Lots of great pet-related events are happening in Oregon the rest of May, especially around Portland and Eugene. There are some great classes to attend, as well as the opening of a new dog hotel, a pug crawl, benefits and more! This will be the 17th annual event put on by the Greenhill Humane Society. It will be a 5k run/2k walk for the animals, and you can register there at 7:00 AM, or register in advance. All of the registration fee, sponsors and pledges will go to help the humane society. After the run/walk, there will be prizes for the winners, and then some dog activities, demos, refreshments and contests. Opportunity Barks, a dog training and boarding center, will be hosting its own birthday party from 12:00-4:00 PM. It is a potluck, so people should bring their own food, and Opportunity Barks will provide the party with beverages, raffles and music. Humans only. On Monday, the humane society will be hosting two sessions on foster care and orientation. The first will go on from 10:00-11:00 AM, and the second will go on from 5:00-6:00 PM. Those who are interested in attending must call to register: 541-689-1503, ext. 116. This will be the first-ever Pooches in the Pearl, which will go on from 1:00-4:00 PM. It will be an afternoon full of canine education that is sponsored by many local businesses. This event is meant for dog owners to become more informed on being responsible to their pets and active in their community. Dogs must be leashed to attend. This Pug Crawl will go on from 1:00-3:00 PM, and is a suggested $10 donation, which will go to the Oregon Humane Society. 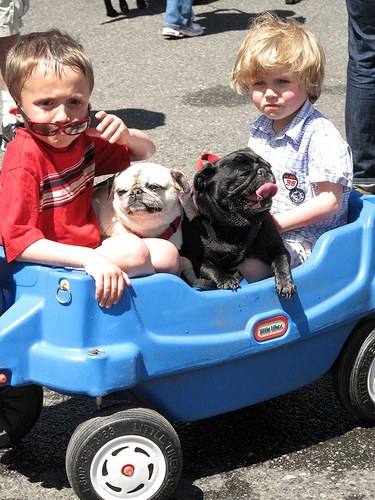 People are encouraged to bring their dressed-up, leashed pugs, as there will be a parade starting at 2:30 PM. There will also be food, drinks and music. 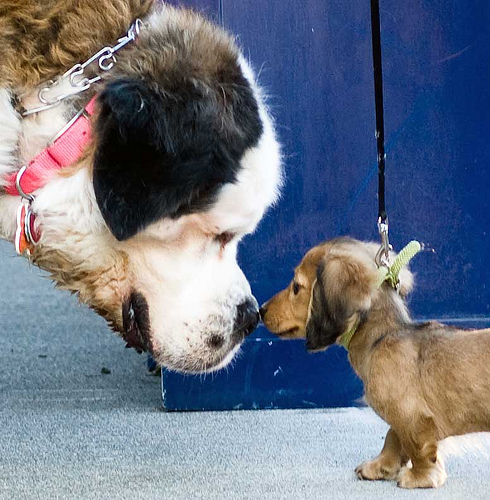 The long-awaited opening of the Sniff Dog Hotel in the Pearl will finally take place on this Monday. This seminar will be held from 5:30-7:00 PM, and will cover common issues that dog owners come about, as well as how to build a positive relationship with your pet. Drop-ins and families are welcome, humans only. Thanks for that. We’re having a little potluck party next month, for Xmas I guess and I’ve been trying to find something unique.. found some good ideas at this potluck recipes site. You know, someone should invent a website where you can write what you’ll be taking, and it would make sure no one is bringing the same thing!